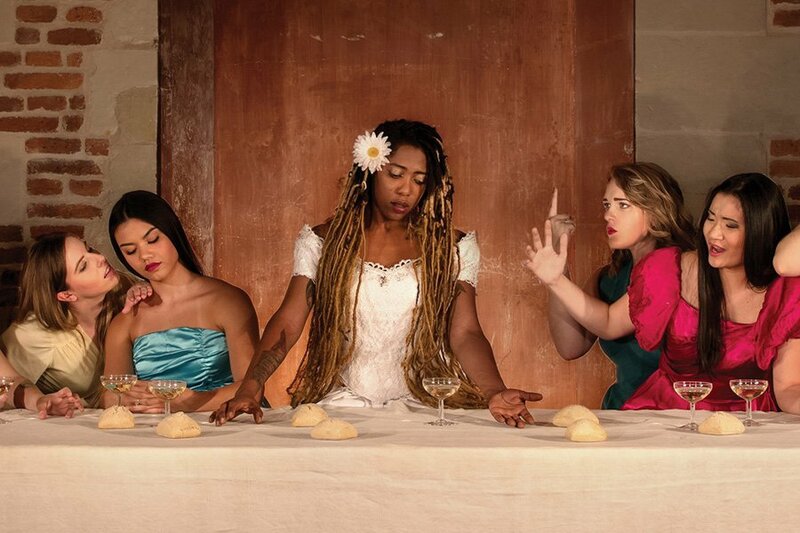 Leonardo's "The Last Supper" reimagined by Philippe Lucchese. Photo courtesy of Viva Leonardo Da Vinci. 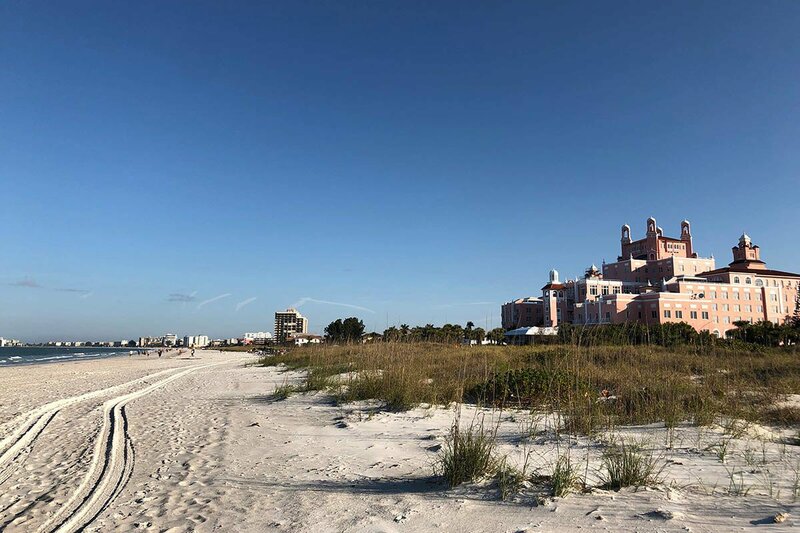 Photo courtesy of Don CeSar Hotel. Catch up on our stories from the week.